Robin Penney is a Certified Yoga Teacher based in Santa Cruz, California. 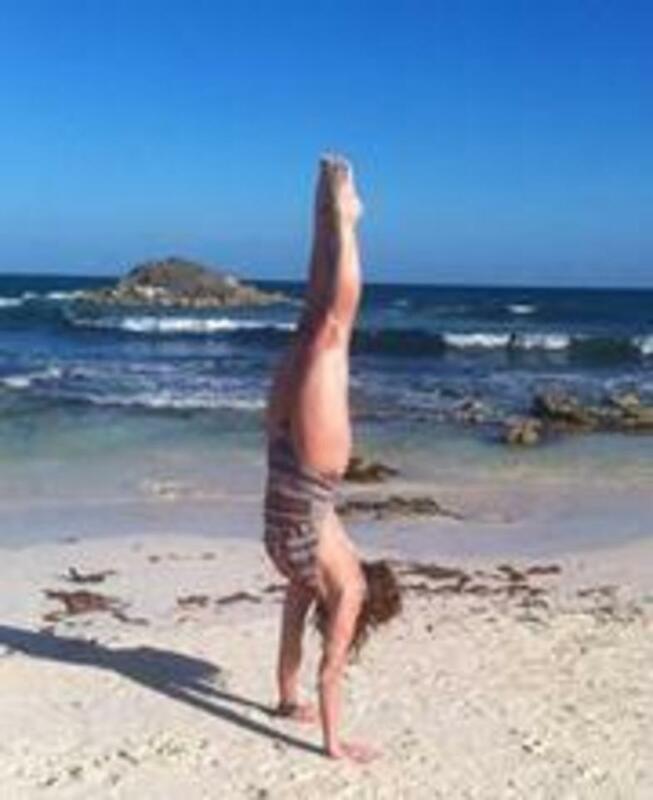 She is known for her clarity in verbal instruction, smart, creative sequencing, and her unique method of breaking down postures into their component parts so that students can work towards challenges using intelligent and skillful action in the body. Robin teaches public classes at Luma Yoga in Santa Cruz, as well as offering yoga classes through her online class library. 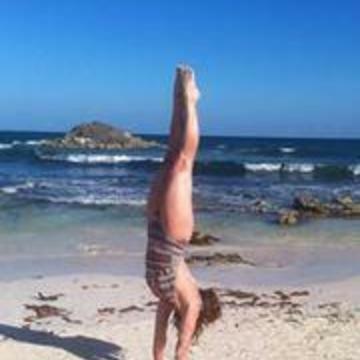 Her love of travel and immersion in the practice has lead her to co-teach international yoga retreats in beautiful locations, such as Costa Rica and Greece.